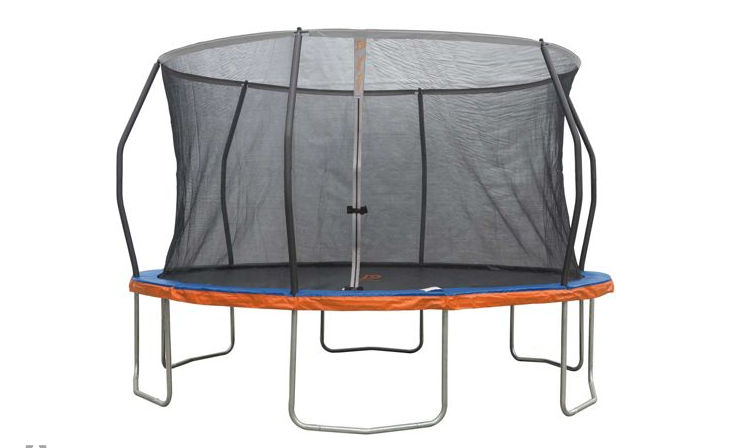 If you're looking for Black Friday Trampoline Deals this year, this is the guide for you. 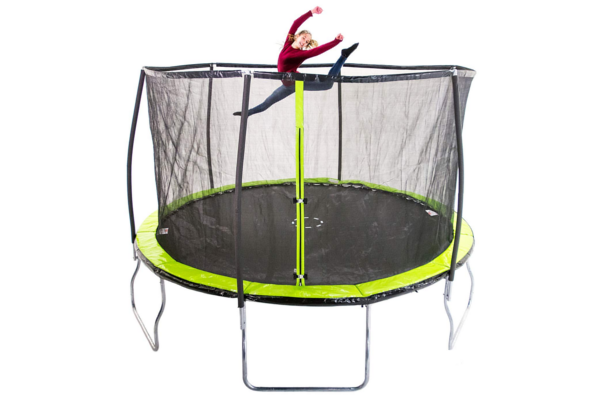 We're rounding up all Black Friday Trampoline Deals 2018 to make things easy and have all the best Trampoline Sales in one easy to skim place for those looking to save. 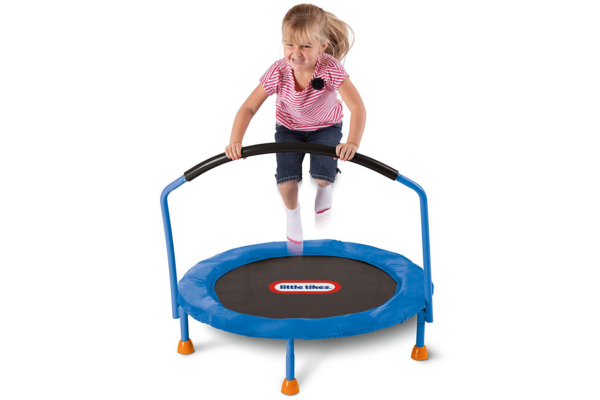 With how popular trampolines are you can expect can't-miss Black Friday deals both small and big from a ton of retailers. You name it you'll be able to find a sweet deal on Black Friday. 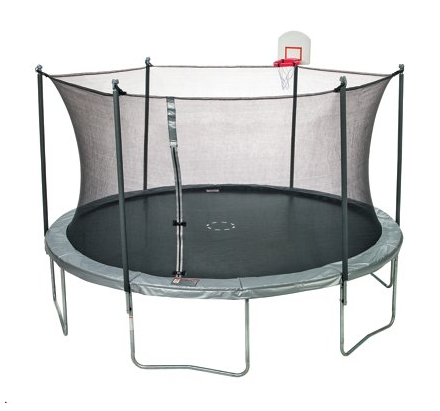 Scoring a Black Friday Trampoline isn't easy, these deals go fast! Don't worry most of these just went live so you should be able to grab before they sell out. Make sure you bookmark and check back often as we'll be adding the best deals as they go live right here. 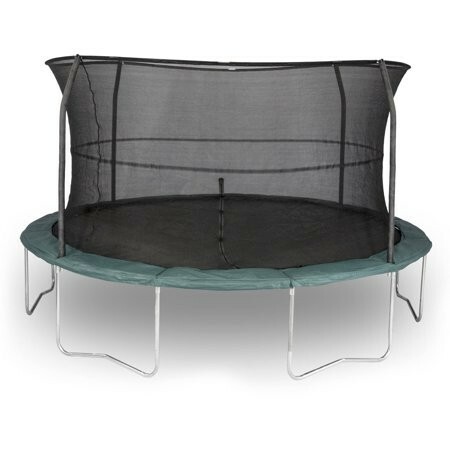 These Black Friday 2018 Trampoline deals are available online now and in-store when the sales start. We're expecting a bunch of deals to pop out so we'll add them in as they do. 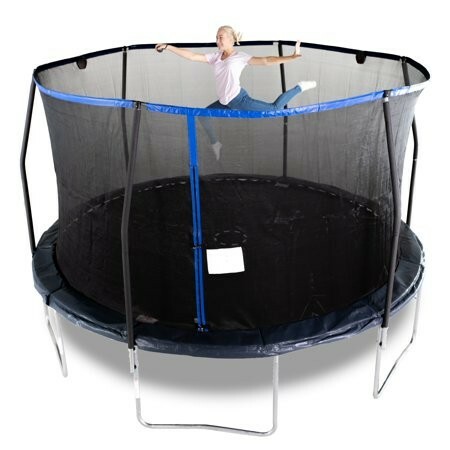 My kids seriously love their mini trampoline they got years ago which I actually purchased originally on Black Friday. 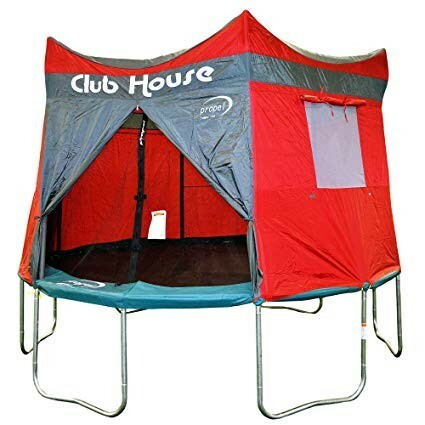 Whenever we have friends over they all run in and out of it and have a blast. 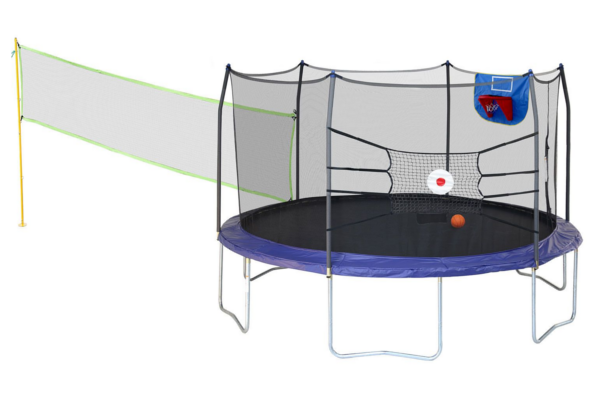 You probably already know Walmart's Black Friday trampoline deals are usually some of the best. 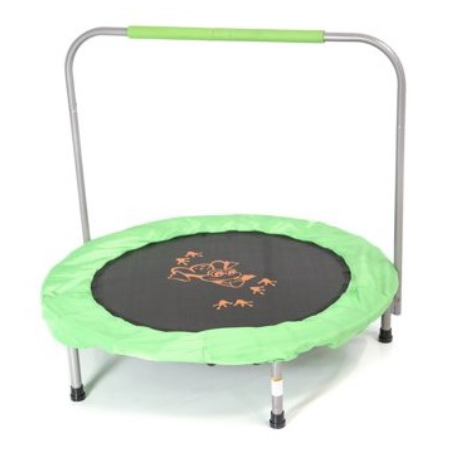 They release their ad early and also their deals early so everyone is always excited about the best trampoline deals and also other big items like basketball hoops and they all go quick! 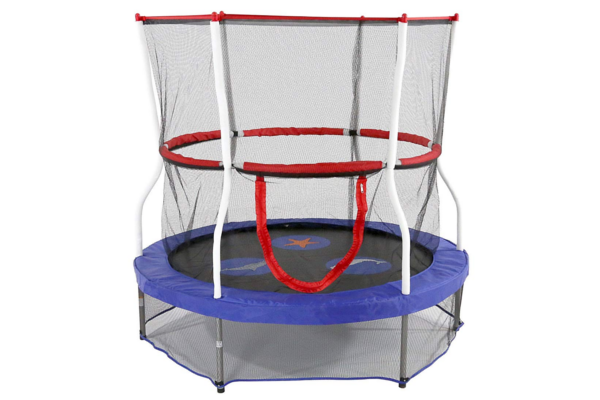 Skywalker trampolines are some of the cutest, all of the Black Friday Skywalker deals this year have basketball nets inside for those little hoopers which the kids always love playing with. 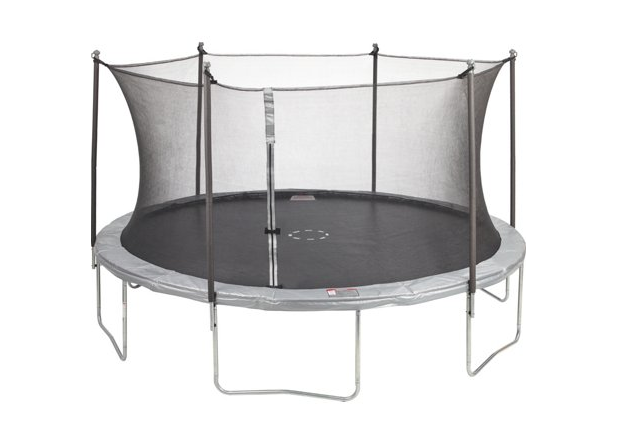 What store has the best trampoline sale? 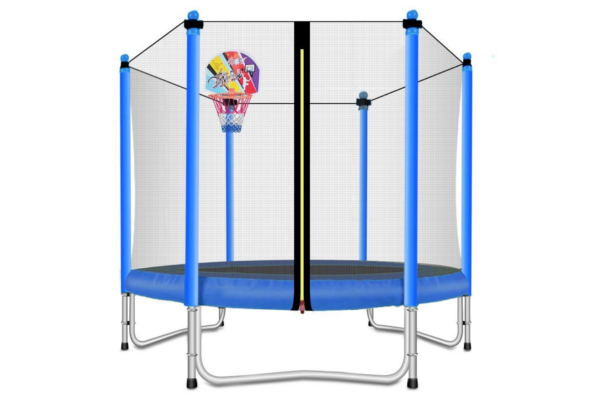 For big trampoline deals big stores like Walmart, Amazon, Academy, Dicks and a few others have some awesome deals going on this year but also stores like Sam's Club and Costco have some sweet deals on big trampolines going on too you'll want to give a look. 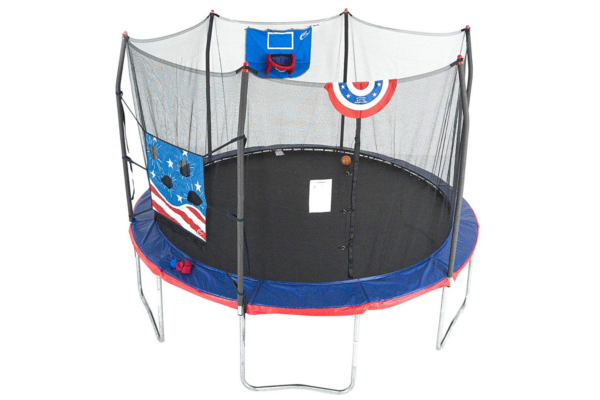 These stores feature the Black Friday trampoline sales right in their magazine or Black Friday ad as it's an eye catcher so they have to offer these super low to bring people in on Black Friday. 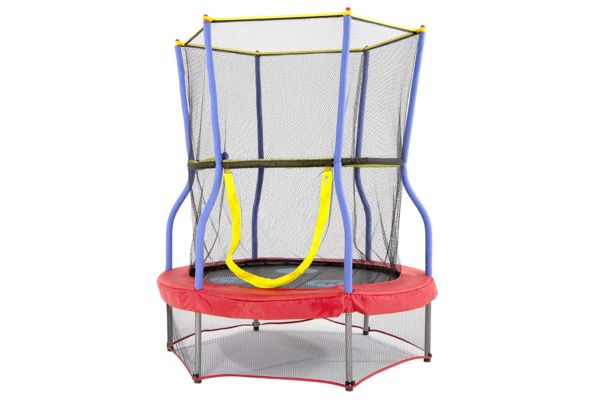 How were these trampolines picked? 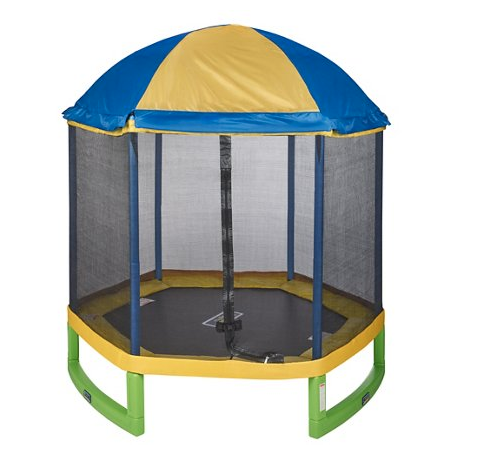 These trampolines were picked from Black Friday ads as thats where they are featured. The tricky part is updating the price if the deal goes up in price or sells out. Expect the popular deals from big stores like Walmart and Amazon to not last long, these usually go quick. 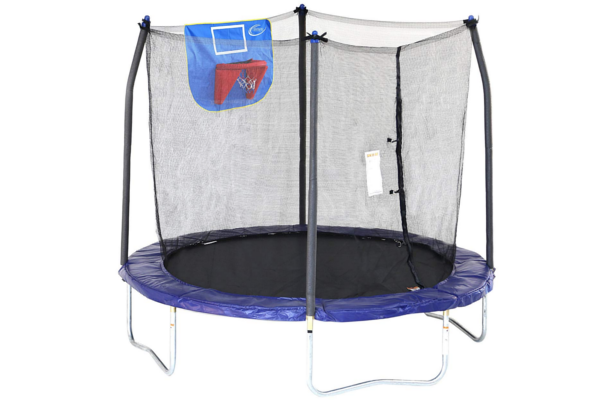 Your turn: Were you able to score one of these trampoline deals? Let us know in the comments which you grabbed and if it was the deal you were hoping for! We'd love to hear!